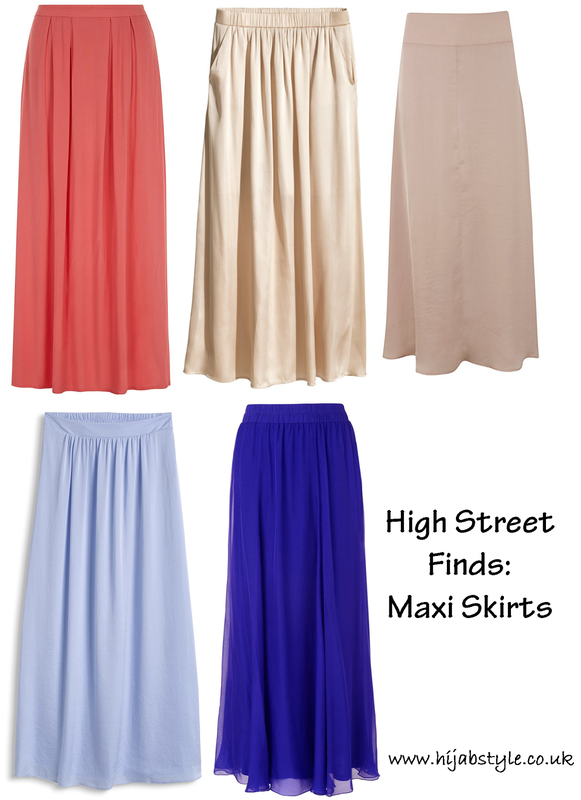 Although the midi skirt is the length of the season, there are still a few maxi skirts to be found on the high street, if you know where to look! Take your pick from pastel shades to bright corals and cobalt blues. Pair with a simple white shirt or dress up with a tailored blazer. Which is your favourite? Coral Pleat Front Maxi £18, Dorothy Perkins; Satin maxi skirt £24.99, H&M; Crinkle satin maxi skirt £55, Esprit; Peach Georgette Maxi Skirt £69, Mint Velvet; Iona Silk Maxi Skirt £89, Phase Eight.